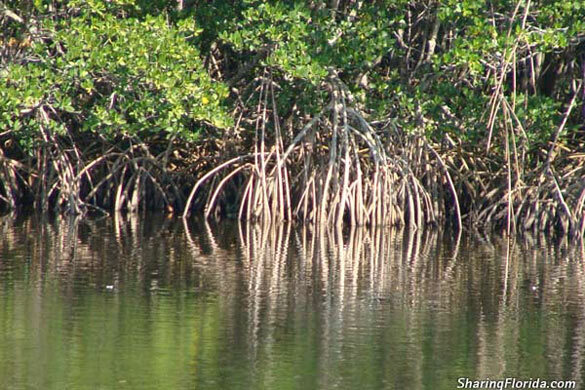 Pictures of the red mangrove trees in Florida. These pictures include the roots of the tree, the seedlings, and a close up of the leaves of the tree. 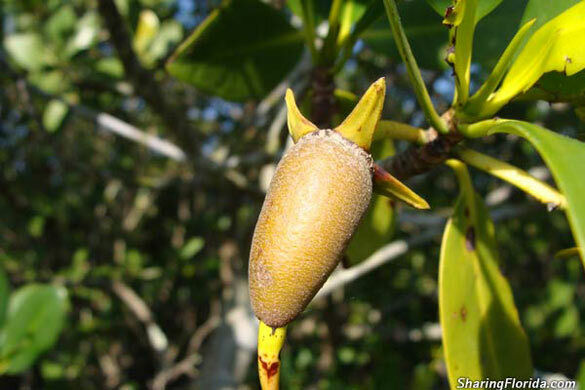 These are one of the three types of Mangroves in Florida. 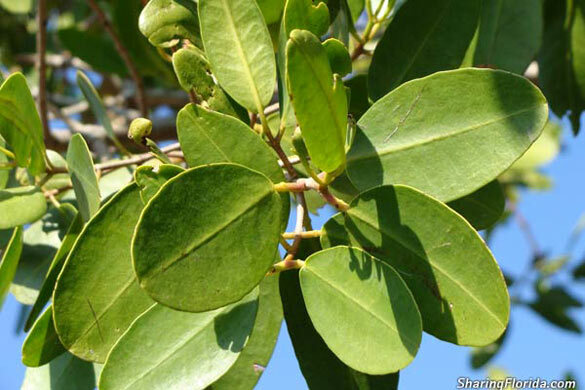 View pictures of the Red Mangrove tree leaves, the seedlings, and the roots of the Red Mangrove trees. These photos were taken at Weedon Island Preserve.